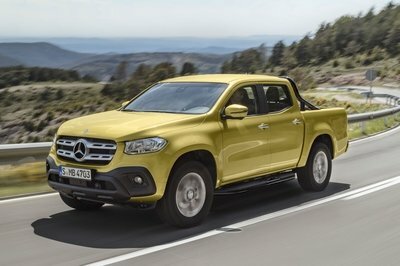 Did Mercedes Go Too Far With The X-Class? I know the whole spiel about innovation being one of the foundations of the auto industry. I get it. I also get the part about automakers having to go out of their comfort zones with their model offerings. It worked massively when these companies decided to build high-riding versions of their cars and call them sports utility vehicles. It also worked to some extent with the adaptation and use of alternative power sources, giving birth to hybrids, FCVs, and electric cars. You can argue that Mercedes has been at the cutting-edge of these advancements, reaping the rewards in the process. 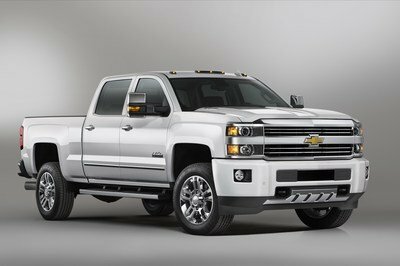 Now, the German automaker is tackling on its latest challenge and it’s set its sights on the pickup market. Yes, the pickup market. Mind you, this is the same company that has gifted the automotive world with classics like the 300S Gullwing and performance exotics like the AMG SLS. 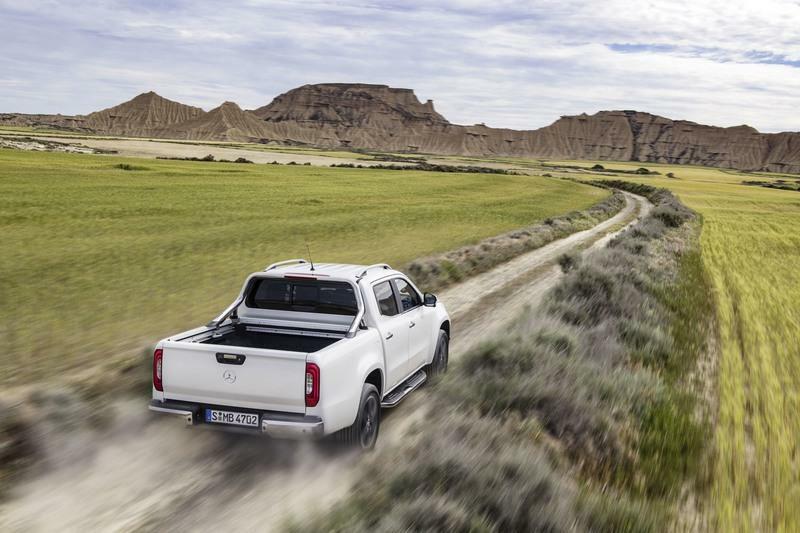 Now it’s fully entrenched itself in the rough and rugged world of pickups with the launch of the X-Class. It certainly has the front end of one, but the bigger question is did Mercedes really have to do this? It’s one thing to roll out SUVs because of the popularity of the segment. 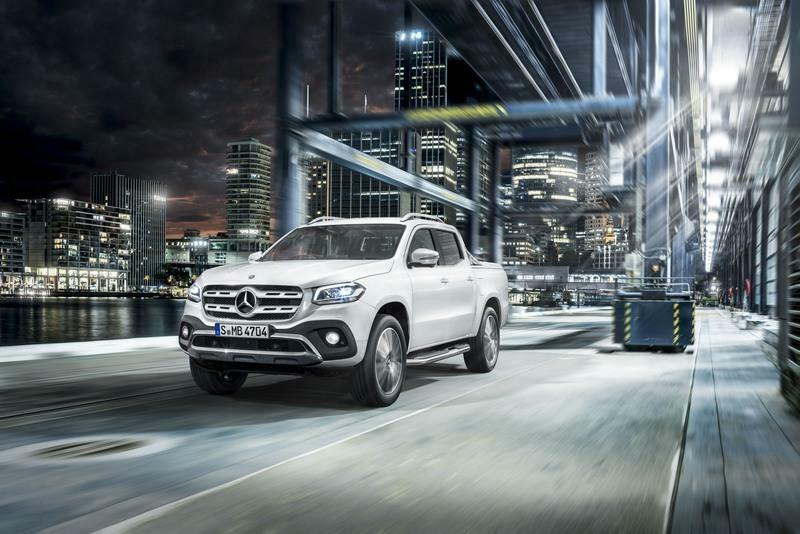 Pickups, on the other hand, aren’t as popular and there’s certainly an argument to be made that Mercedes may have taken it too far by going into a market that it probably didn’t need to. Only time will tell if the brand’s decision to do pickups will pay off, but whether you’re for it or against it, there’s no doubt that arguing for the merits and demerits of a Mercedes pickup is going to make for a lively discussion. Mercedes-Benz is in the business of making money and a pickup would certainly help in that regard. Business, baby. It’s all about business. Mercedes-Benz is in the business of making money and a pickup would certainly help in that regard. 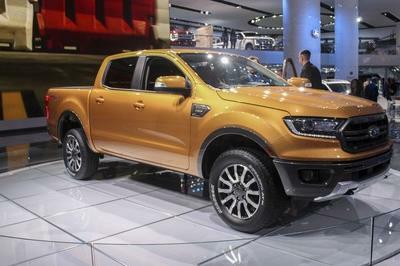 It is curious though that the X-Class isn’t headed to the U.S. given how popular pickups are here. 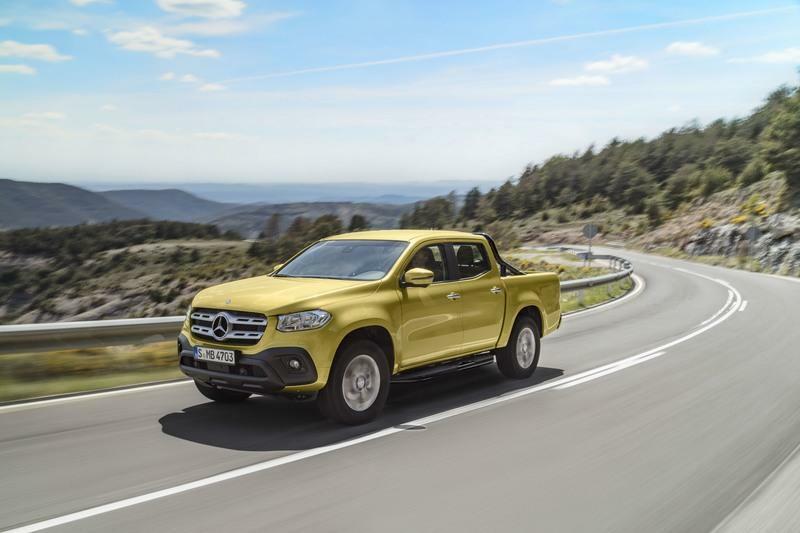 But our loss is the world’s gain because Merc is rolling out in the X-Class in several international markets. The business argument isn’t rooted in anything else than the pursuit of strong sales. It’s not about perception. It’s not about expansion. It certainly isn’t about experimentation. It’s all about making sure that the company is involved in as many segments as it can, even if there’s a risk that comes with doing it. Hard to argue against that sentiment because the industry these days is as competitive as it’s ever been. Any sort of edge, no matter how out of the box it seems, is more than welcome. 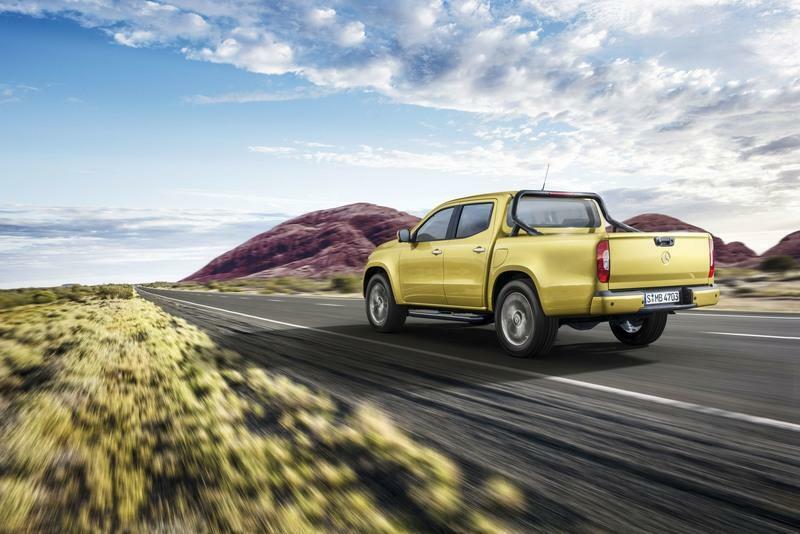 The German automaker, above all else, is known for luxury and performance so it’s worth asking why it’s suddenly going a different route to get its hands dirty in the pickup market. I get the rationale with SUVs, but pickups? Isn’t Mercedes venturing a little too far out of its comfort zone on this one? That’s the argument some people give and it’s hard to tell them that they’re wrong. As important as sales are to a company’s bottom line, its image may be just as crucial to maintaining the level of prestige a company like Mercedes has worked so hard all these years to build. The German automaker, above all else, is known for luxury and performance so it’s worth asking why it’s suddenly going a different route to get its hands dirty in the pickup market. 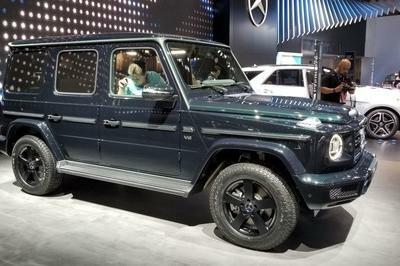 If it’s really after the off-road segment, doesn’t it already have the G-Class to handle that corner? 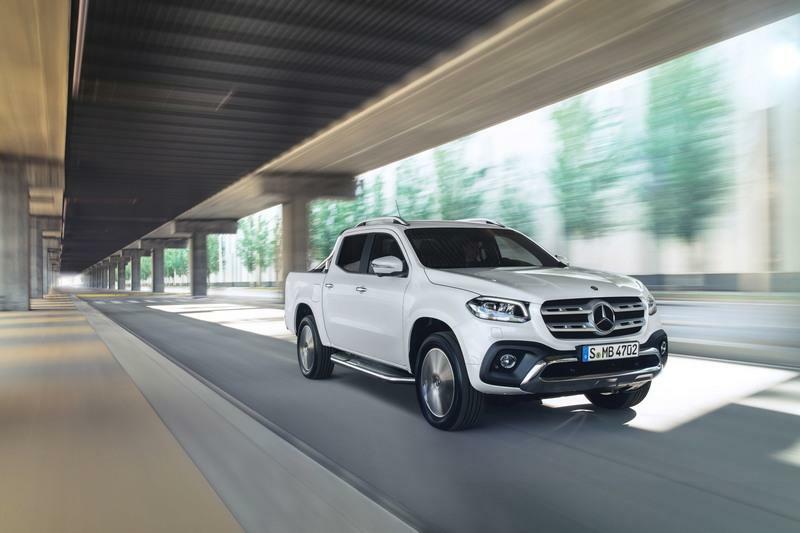 Certainly, the X-Class won’t be looked at the same way as most of Mercedes’ models and nobody’s going to confuse it as a vehicle that represents the pinnacle of Mercedes’ luxury, so why even go there in the first place. It’s a big risk to make and certainly one that has a chance of falling on its face if the X-Class doesn’t live up to the standards set by the market and the customers who make up this space. 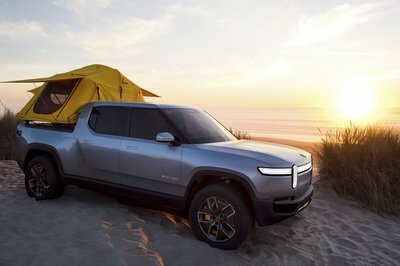 I’m for the X-Class for the simple reason that I don’t believe that nostalgic sentiments are enough to dissuade a company from venturing into the unknown. I get it that emotion and perception are two factors that fuel the industry, but the business isn’t built on those things. It’s built on taking risks for the sake of business. That’s what Mercedes is doing with the X-Class. It may be out of its element, but at least it’s ready to get dirty trying to get to know it. That’s more than what other car companies can say about themselves. Read our full review on the 2018 Mercedes-Benz X-Class.